8 + nine = Required Please enter the correct value. The amount of oil produced in the United States has skyrocketed more than 50% over the last six years. Now small towns all across the United States are filling with newfound wealth… and a new breed of millionaires who have learned how to make money from this boom. Who's leading the way? It certainly isn't the big major oil companies. They may have service stations on almost every corner, but their production numbers lag way behind average U.S. production rates. In fact, according to a new report by audit firm EY, a subsidiary of Ernst & Young Global, the fastest-growing oil companies in America are the smaller, more nimble outfits. They may not yet be household names, but they will be. The catalyst for this unprecedented oil boom can be traced to one word. Now, shale doesn't give up its oil easily, which is why shale oil is termed "tight." Newer techniques such as hydraulic fracturing, or "fracking," are necessary to separate crude oil from the shale deposits that surround it. When a barrel of oil sold for much less than it does now, fracking cost more than the oil was worth. Small towns in places like North Dakota earned their livelihoods from farming. People were just scraping by. 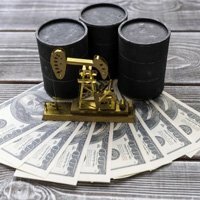 But the discovery of massive shale oil deposits in the Bakken Shale basin of North Dakota turned wildcatters, motel owners, and truck drivers into almost instant millionaires. 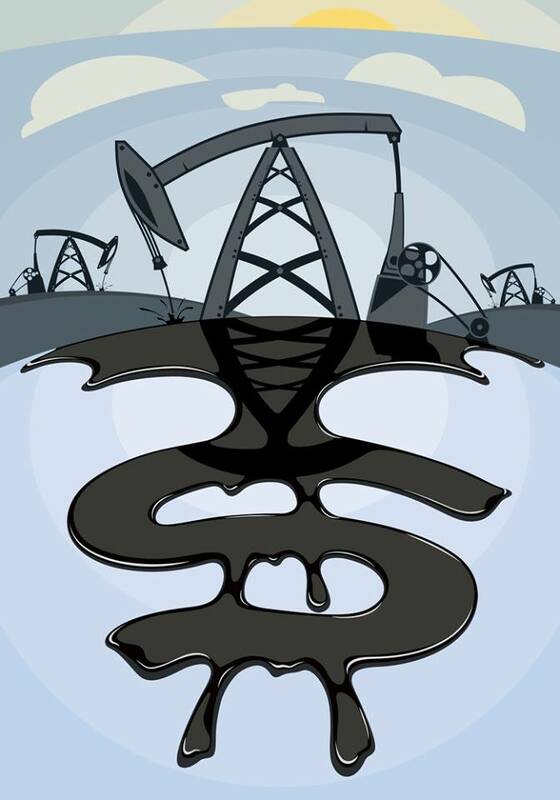 It also transformed America's smaller oil companies. According to the EY report, it's the smaller companies, not the giants, whose fortunes are being made in the oil fields of North Dakota. Exxon Mobil and Chevron may be at the top of the list of the world's largest oil companies, but thanks to the shale oil boom, ConocoPhillips, Occidental Petroleum, Marathon Petroleum, Valero Energy, and others are gaining on them. As Energy Intelligence, an independent energy analysis firm, noted, "The North American shale revolution is starting to impact (the list of top oil companies), with… US independents… showing unusual strengths."